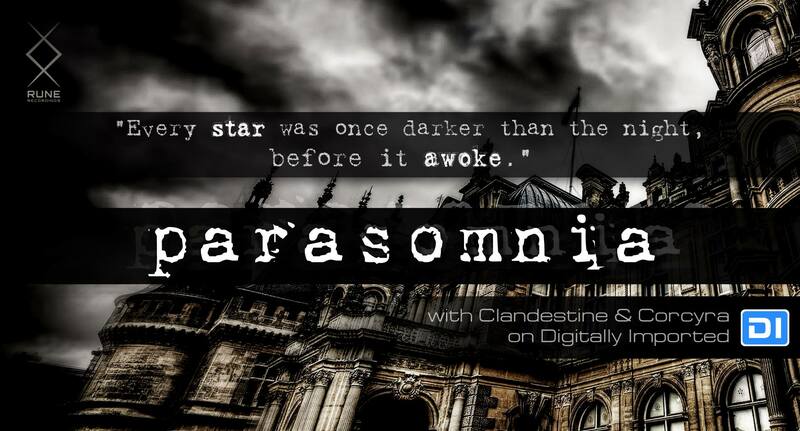 New episode of Parasomnia with your hosts Clandestine & Corcyra aired on February 2nd 2017. This episode is recorded entirely out of RUNE Recordings old, new and forthcoming material. Download below and enjoy! 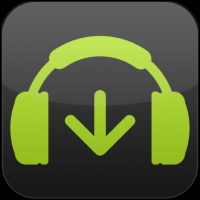 3 Comments on "Parasomnia Episode 12 on DI.FM – 02.16.2017"
Hey! Sorry, no the site is not abandoned, but unfortunately I do not do the Rule of Rune show anymore. There are a few things in the works for the future and we’ll still play live once in awhile.